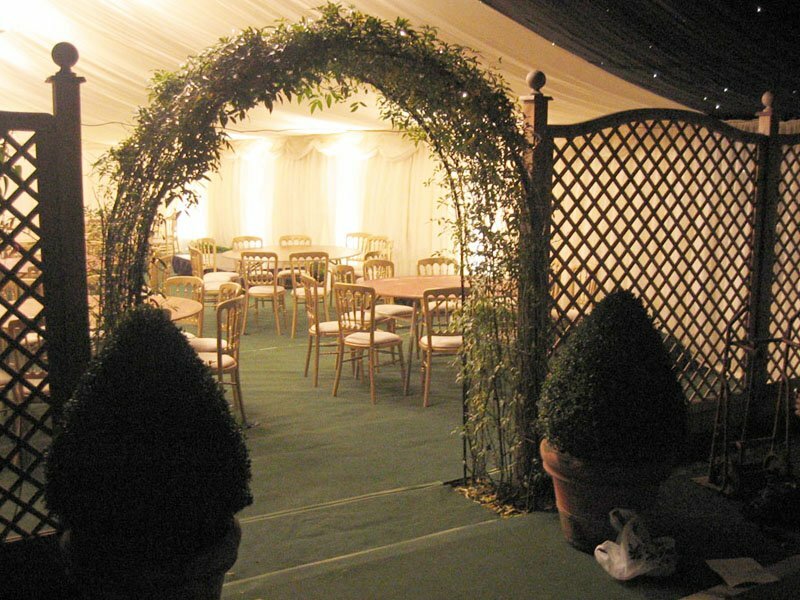 There’s no better way to celebrate a special occasion than with a marquee event. 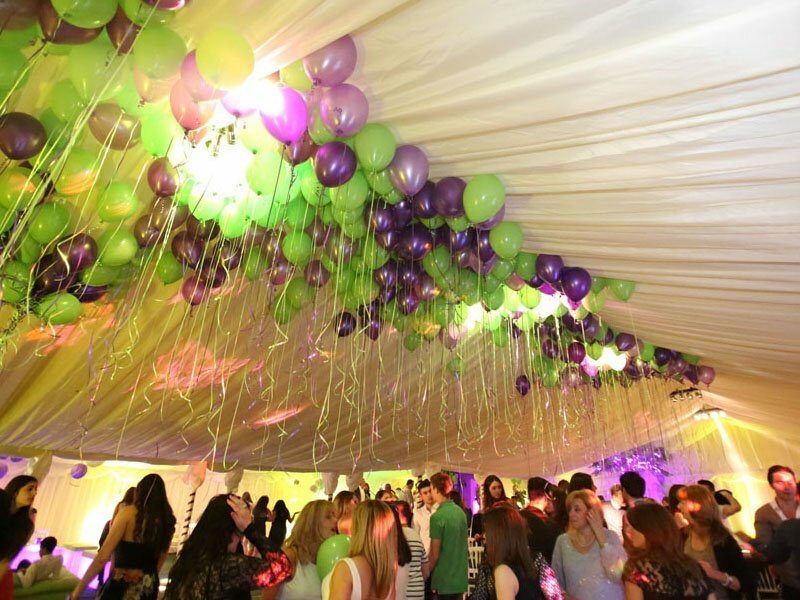 Crystal Marquee Hire provides private and corporate clients in West Sussex with a specialist marquee hire service. 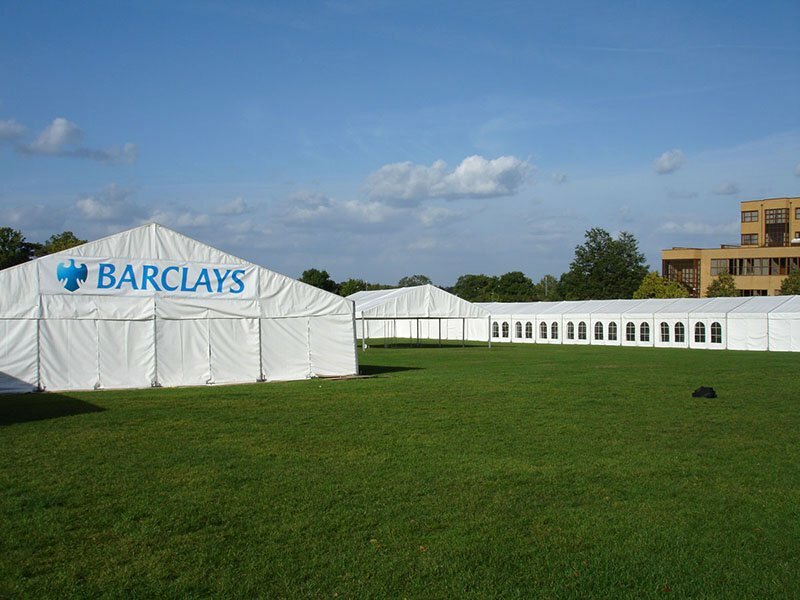 We supply high quality, bespoke marquees for any function, be it weddings, birthday parties, corporate events and exhibitions and has over 40 years experience in designing and building marquee venues in West Sussex. Our dedicated team of experts will work closely with you to discuss your requirements and provide invaluable advice on all aspects of planning, preparing and rolling out your event. 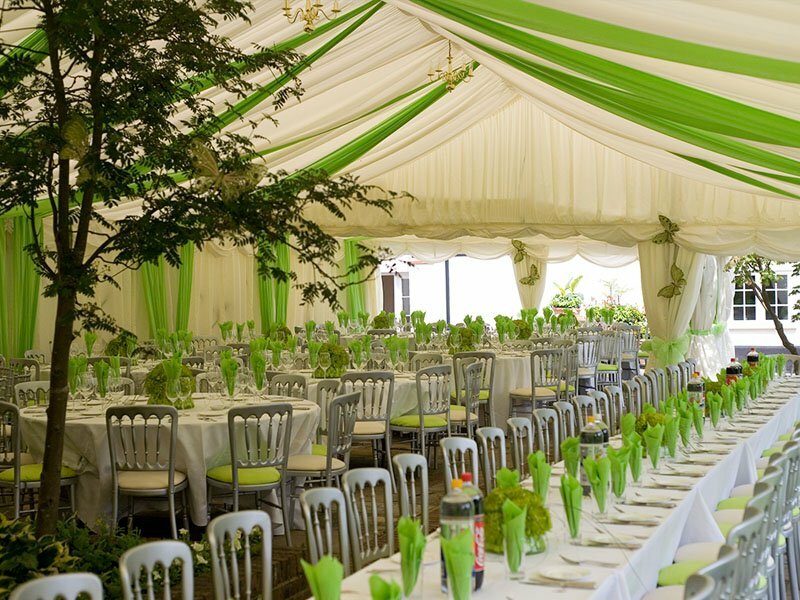 The combination of countryside and coast gives West Sussex a wonderful backdrop for a marquee, and we can build tailored marquees to suit most locations. 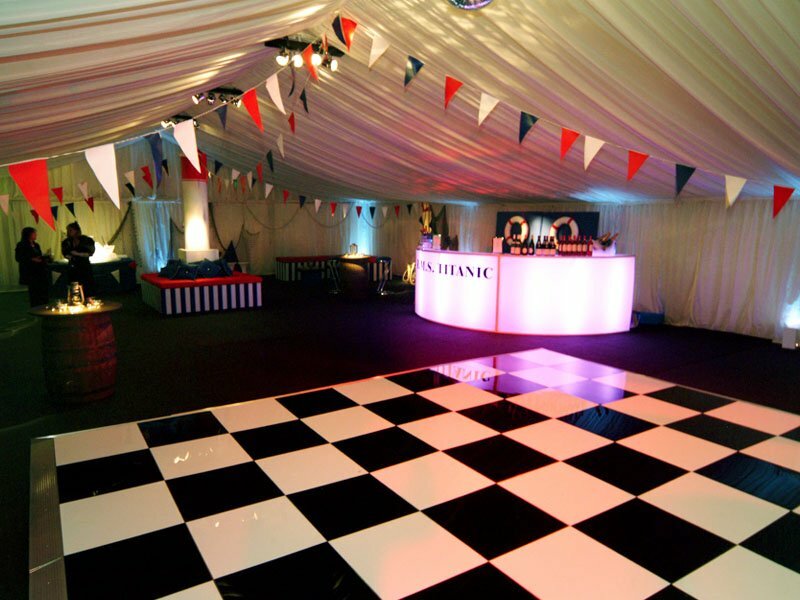 If you want to join your family, friends, colleagues or customers for a memorable experience in a high quality marquee in West Sussex then Crystal Marquee Hire will deliver the perfect event.